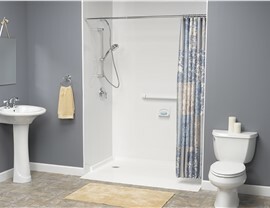 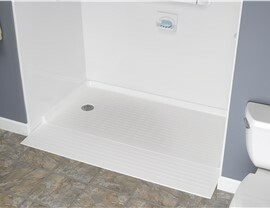 At Bath Planet, our experts employ an innovative process to efficiently take measurements of your existing space and custom fit a barrier free shower base to your bathroom. 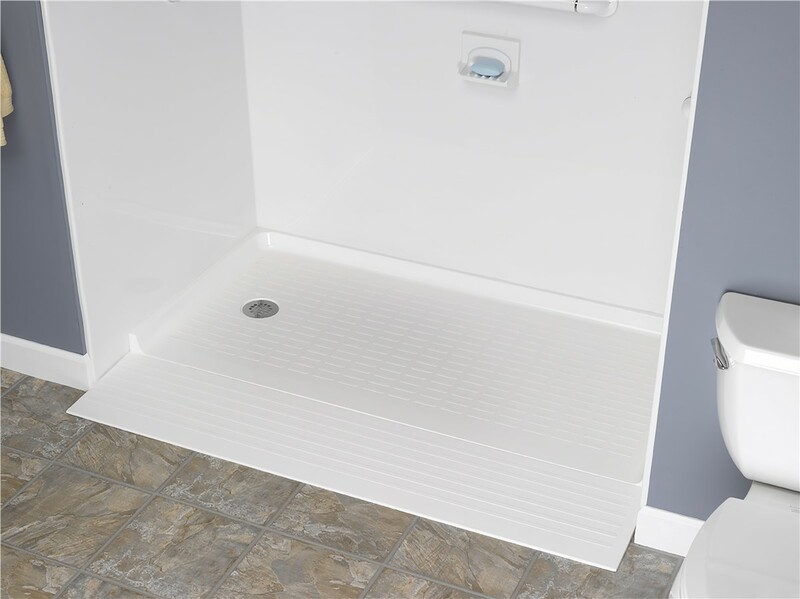 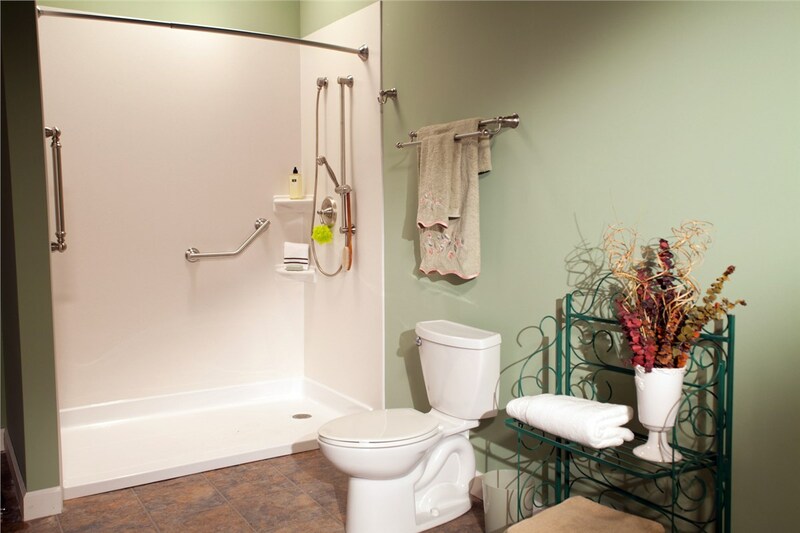 In addition to being easier to access, we can offer you a variety of accessories, including built-in seating, grab bars, customized shelving and more! 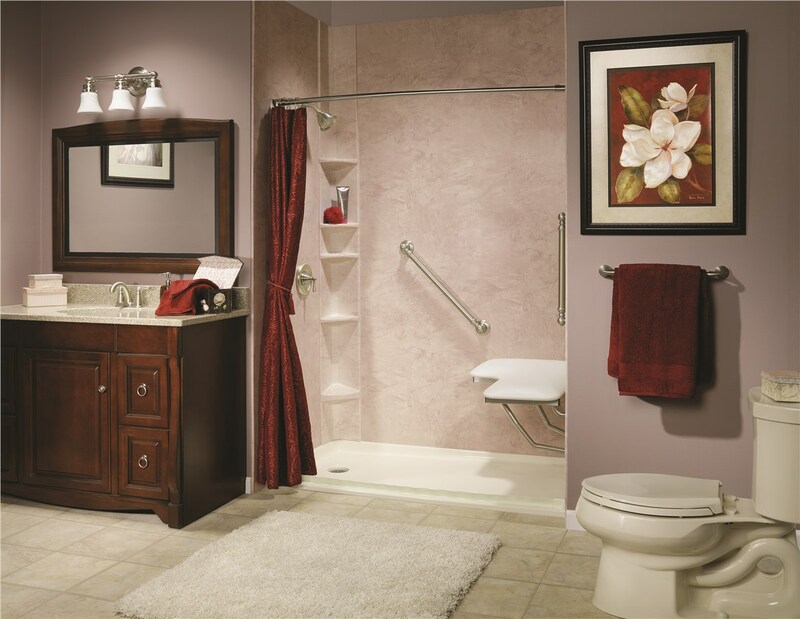 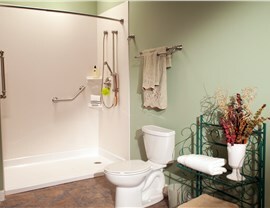 Call Bath Planet to speak with a helpful representative about scheduling your FREE bathroom remodeling consultation today!